I’ve been fascinated with the concept of offshore private vaults and safe deposit boxes for years. 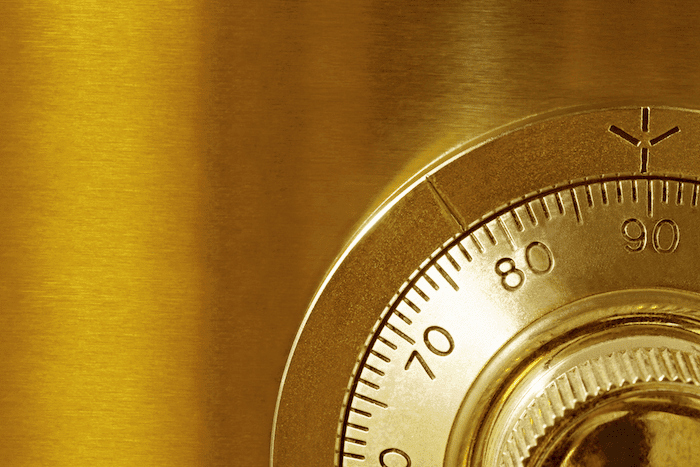 Basically, a private vault is an alternative to a bank safe deposit box. Some vaults are ultra-high security refuges fit for a James Bond money, while others are more accessible secure facilities. 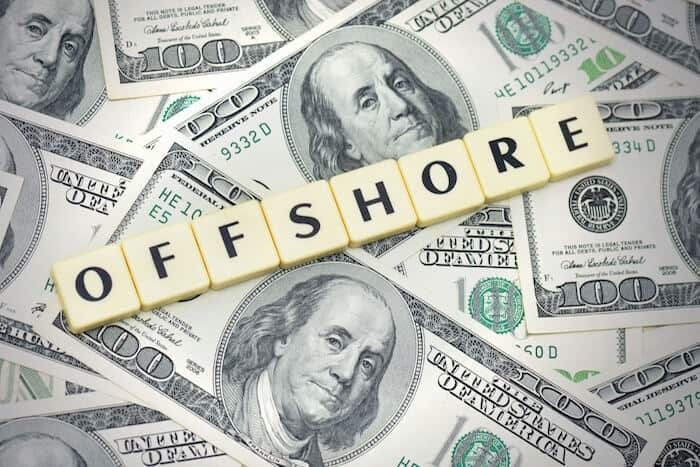 This article is a comprehensive list of offshore vaults contacted by my R&D as part of our ongoing efforts to provide the greatest number of opportunities to our clients. There are numerous strategies when it comes to using private vaults overseas. Some people prefer to move their existing precious metals held domestically to an offshore vault. Others prefer to buy precious metals directly offshore from the vault itself. Geographically, some prefer an offshore vault that is close to home (ie: a Canadian vault for a US resident), while others prefer their vault to be as far away in a safe, reputable jurisdiction (ie: Singapore or New Zealand). While I work with people to create holistic internationalization Plans, this article isn’t intended to suggest any particular diversification strategy. It’s merely a list of private vaults around the world. And while my team and I have helped clients set up accounts with private vaults in numerous countries, we have not vetted every vault on this list except as part of our general customer service principles (ie: the company actually answers emails promptly and aren’t a bunch of jerks). As such, any engagement with these companies is undertaken at your own risk. With that said, let’s get into the list of vaults by country. Europe is a classic choice for wealth preservation and asset storage. 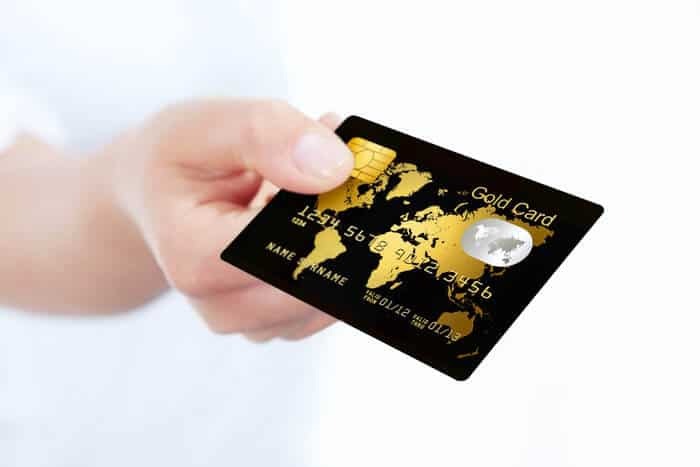 Many of the world’s large logistics companies maintain vaults in London, Zurich, and Frankfurt, which remain popular choices from online gold-buying services to higher-level private vaults. Sparta Safe offers ten box sizes ranging from tiny to massive and everything in between; the cheapest box will set you back a quite reasonable €300 per year. Austria offers a privacy-minded approach to wealth, which makes it one of the best countries in the world for storing valuables without busybody bureaucrats bothering you. Sparta Safe is located in the city center, a quick drive from the airport. The vault is protected by an armed guard during business hours, and while basic insurance is provided, additional coverage can reach up to two million. As this is Europe, there are “banker’s hours”, but the vault offers a 24/7 “on call” service to access your vault storage for a small additional fee. Located in tony Ballsbridge near the US Embassy, Sentinel Vaults offers low-cost safe deposit boxes to hold cash, jewelry, digital data, and passports, all the way up to artwork. In additional to vault boxes, they also offer document safe keeping for as little as €300 for five years, making it one of the cheapest option for storing sensitive paperwork offshore. Sentinel Vaults is Ireland’s only certified member of the Safety Deposit Association, with a facility in an old bank vault that has been upgraded to private vault standards. Clients gain entry through a unique pin code and biometrics, in addition to a traditional key to their private box. Insurance is available for a fee. Ireland is often overlooked in favor of nearby London, but it may be worth considering as a European private vault solution. ARA Vaults is located in Sydney, Australia and is owned and operated by Andrew and Jenny Dalton. The couple designed, built, programmed, and now operate all of their vaults. What I find the most intriguing about ARA vaults is their four way verification system. This vault service is one of the only facilities that uses iris biometrics – the most accurate biometrics authentication system apart from DNA – as a part of their four count verification process. Not to mention, throughout their 25 years of experience the couple has inspected vaults on five continents: America, Europe, Asia, Australia, and Africa. The couple has been recognized by the Australian Federal Government for integration of CRM, access control, and their accounting package. 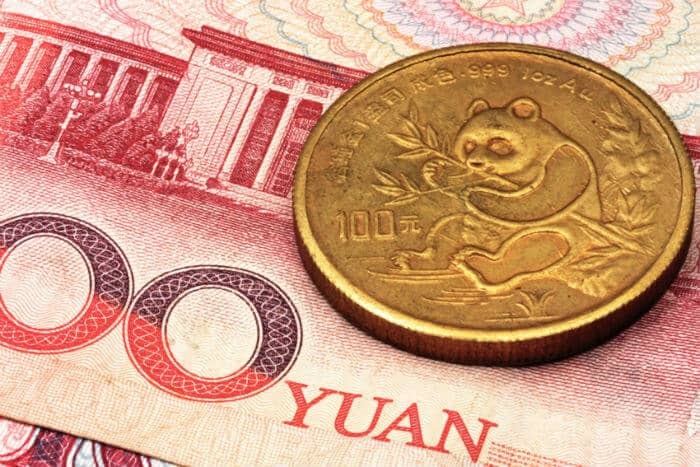 They are able to facilitate global orders for shipping and storage of bullion and have been doing so for many years, holding for US, Asian, and European clients. Their website appears to be user-friendly, modern, and professional; the site is full of information and should answer most of your questions. ARA Vaults is known for their safe custody of gold and silver bullion, jewellery, precious heirlooms, Bitcoin, data files, and secure document storage. The service’s safety deposit boxes range from size small to extra large, and boxes start at just $22+ per month for the small box and $55+ per month for the extra large box. Complimentary $10,000 insurance is also included in the monthly fee, and members have free unlimited access to their boxes during operating hours; I noticed the service is open seven days a week but closes for a few specific days/holidays, so that’s something to keep in mind in the future if you’ll need access on or around those dates. ARA Vaults offers private viewing rooms for members to open their boxes in. Another impressive perk to using ARA Vaults is their door-to door service for transporting valuables from both local and international locations via ARA Security. Smaller perks that make the service even more convenient are a lounge area for client guests, complimentary bottled water and coffee, and free on-site parking. There is no lock-in contract, so you can cancel your vault service whenever you need. The storing of firearms, ammunition, illegal drugs, liquids, or organic materials is forbidden. Stasa works in Nomad Capitalist's media department. Her job is to seek out quotes, stories, and anecdotes from people and businesses that embody the Nomad Capitalist lifestyle and share their expertise with you.